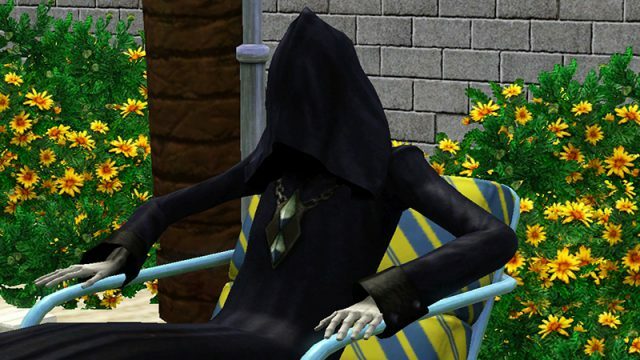 Why did we all try to kill our Sims? Admit it – you did it too. The fascinating psychology of the people playing Valve’s biggest games. Should we be concerned about violent games? Higher education isn’t a game. Spend hundreds of hours in a game you don’t really like? This is why. This is the real reason we can’t control ourselves when around cute things. More frequent phone interruptions make people less attentive and more hyperactive. An age-old question and something most gamers will generally deny.